It does not matter what type of celebration you are planning on hosting, the food you serve is important. If you get the food right all of your guests will go home happy. Get it wrong and the chances are they will not have nearly as good a time. 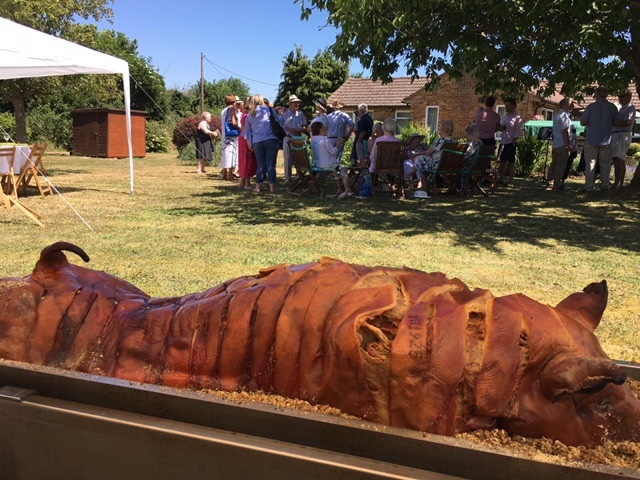 The Hog Roast Radcliffe team makes providing wonderful food for your guests as easy as making a phone call. All you need to do is to let us know what dishes you want us to serve and leave the rest to us. 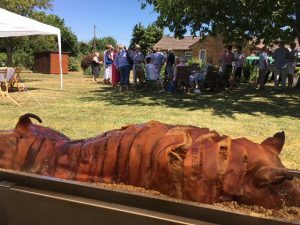 A hog roast is an especially good way to cater for a wedding or another big celebration. There is a lot of tasty meat on a whole hog, so you only need one for every 80 guests that you invite. The fact that pork is usually cheaper than other meats means that it is one of the most affordable ways to feed a lot of people. Plus, the cold cuts can even be sliced up and served later as part of a buffet. It is a great way to use up the leftovers and feed your guests twice without having to pay extra to do so. 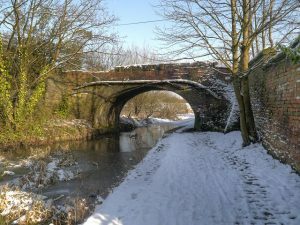 With this in mind, it is understandable that most of our clients ask us to cook a Hog Roast in Radcliffe. However, we like to offer plenty of choice to our customers, which is why our experienced chefs will happily cook you other meats. Turkeys, chicken, lamb and beef all cook particularly well in a spit roast machine. We also offer a range of barbecued meats, kebabs and vegetarian options. As well as salads, canapés and other dishes. If you prefer to cook most of the food yourself, we can still help you with that. For a very low price, you can hire one of our professional hog roast machines and cook your own hog or other meats. Getting a quote will only take a few minutes. All you have to do is to leave your details using the quote form that is provided on this site.